Never heard of Raiders of Atlantis. I'll have to check that out - sounds amazing! 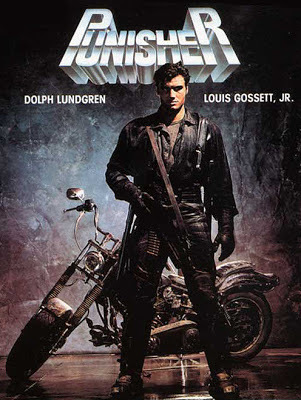 I'm guessing if Joshua Tree sells well Shout Factory might consider doing Punisher but I'm mot sure on the likelihood of the others. 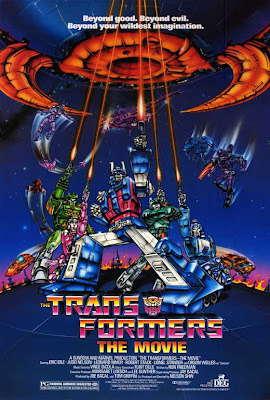 I'm quite surprised no one's thought to put Transformers on Blu-Ray what with the Bay movies coming out every other year. Maybe someone's blocking it? Would totally want to add Michael Mann's The Keep to your list. Going to be reviewing that very soon. Oh believe me, my "want" list is pretty huge. I had to cut it down significantly for this post, which is why I called it "#1". I'll be doing more soon when I want to mix it up. The Keep was just great. That one surprised the hell out of me. I did a review of it last year sometime. Visually, it just couldn't get anymore beautiful. And with such a strange concept and story, it just made it all the more surreal. Mann did a bang-up job on that one. I had read though that that will never get an official release because Mann won't allow it. He's embarrassed by it and basically wants it scraped from his filmography. I don't know if that's true or not, but it might explain why all these years we've still never even gotten a simple DVD release. 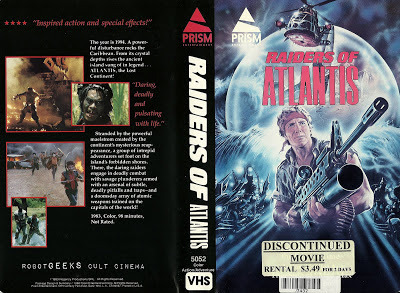 Yes, definitely need to check out Raiders of Atlantis, aka The Atlantis Interceptors aka Atlantis Inferno. It's a trip, but a freakin' awesome one. lol. I became obsessed with that one when I rediscovered it a year or so again. 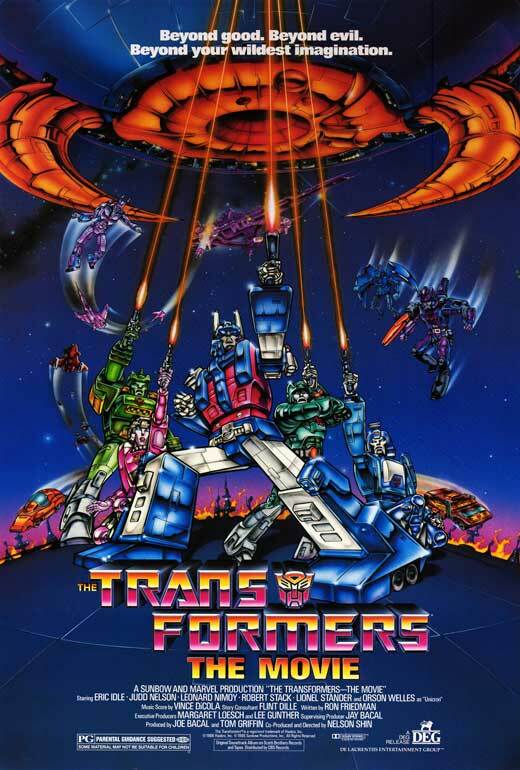 I remember when it first came out, and my buddy had a huge poster hanging on his bedroom wall that he got from the video store when they were going to throw it away. I'll always remember him having that poster hanging on his wall for years and years. That and Beverly Hills Cop. lol. So I've set out on finding every piece of memorabilia I could find on it because I love it that much. I currently have an original Turkish movie poster of it hanging in my kitchen and so far I've got every single worldwide VHS release, to my knowledge. I'm a nerd. Wow, that's some recommendation for Raiders of Atlantis. Just discovered that there's a copy on youtube so will watch this weekend. Thanks for the heads up. Yeah, The Keep is great. You should really check out the original novel by F Paul Wilson if you haven't. It's a great read. Maybe even better than the film. I did hear that about Michael Mann blocking the release of a DVD. Not sure, it could be true as he's never really talked about it in interviews. I know a widescreen print just turned up on Netflix recently and they are showing it on TV a fair bit so there's obviously a decent print floating about. You really do love that Punisher movie don't you! and later in Germany in a media book special edition with commentary by Mark Goldblatt, the R-rated (HD) and Unrated (HD+SD) cuts + the workprint (with 16 mins prologue and initial alternate ending - transfered from a Beta tape so in decent quality)! 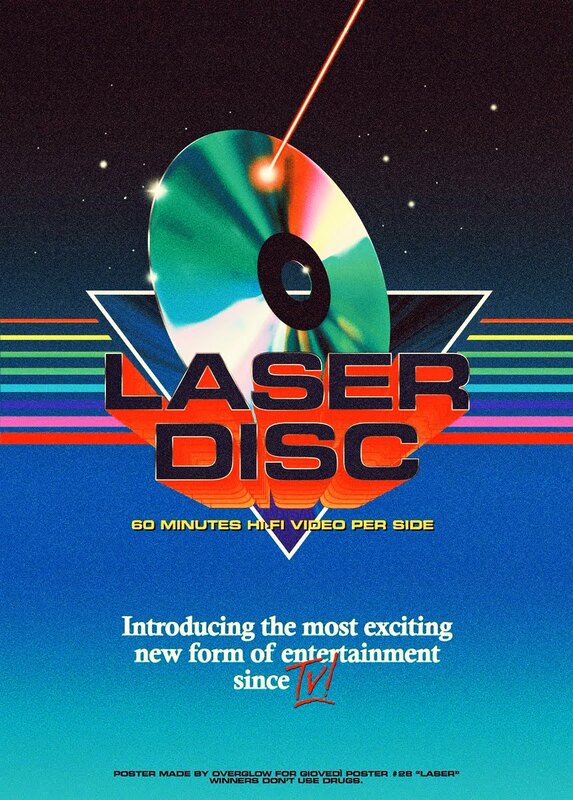 Koch Media will be releasing it (with liner notes in the "mediabook"/"digibook"). Release date to be announced soon. Anonymous, you have just seriously made my day. I think I'm going to finally have to invest in a region free player just so I can purchase this sucker. To me it would all be worth it. Thanks! Raiders of Atlantis is on top of my list too. Great movie. Action Jackson is out and looks amazing. Just watched it last week. Yup! 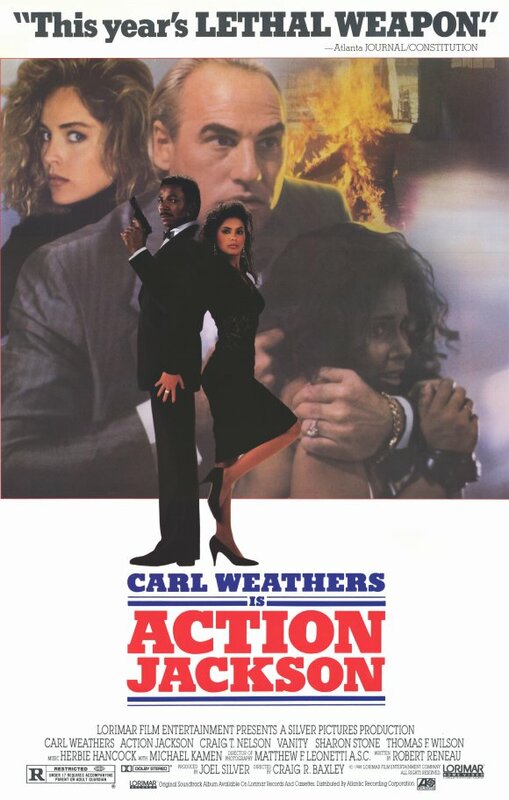 I picked up the Action Jackson blu ray when it first hit and it's amazing. I just LOVE that movie. 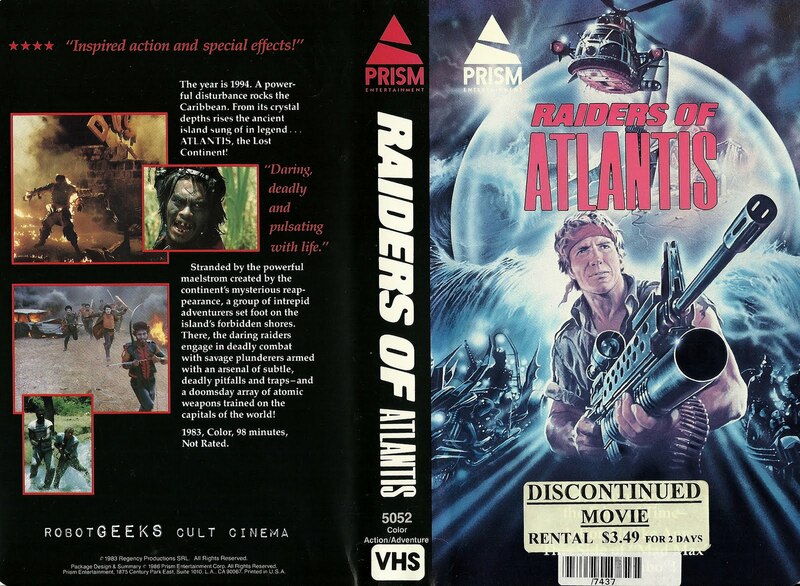 Now here's to hoping we get even just a decent widescreen release of Raiders of Atlantis someday.